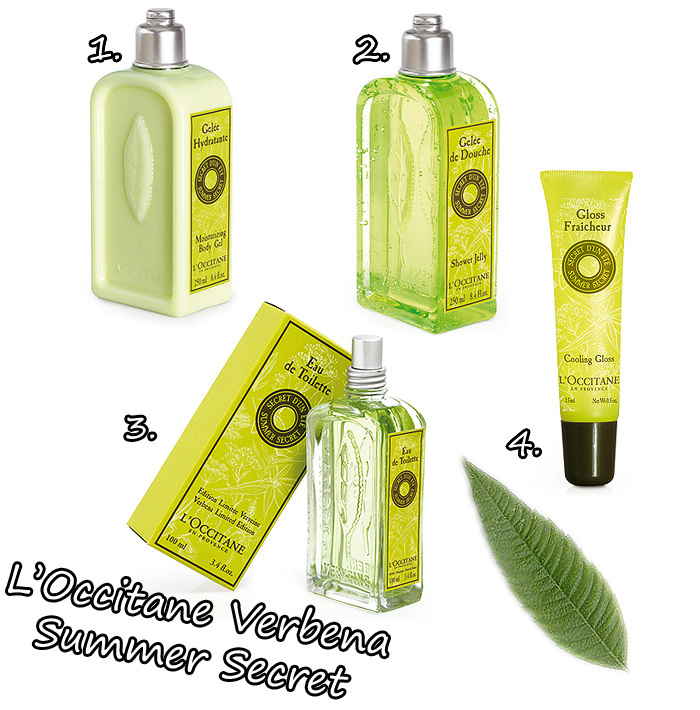 L’Occitane are releasing a new limited edition range for the Summer set to tantalise our senses. I’m a big fan of the original Verbena line up with it’s true citrusy notes that transport you from your 3’x3′ shower cubicle to the lemon groves of Sicily and let’s be honest… where else would you rather be on a Monday morning? I’m particularly keen to try the Moisturising Body Gel… it’s the word “gel”… anything that conjures up a mental image of being lightweight and easily absorbed is something that makes me sit up and take notice. Especially in this weather. Are you a L’Occitane fan? What are your favourites from the brand? Ooh this looks nice for summer, will be purchasing for my mum, the ultimate Verbena fan who has got me into it for the morning shower! Definitely Verbena and the Shea Butter range from their collections. Love them!